U.S. Black women have the highest rates of obesity and report frequent binge eating behaviors. To our knowledge, no intervention research has aimed to treat binge eating specifically among Black women. 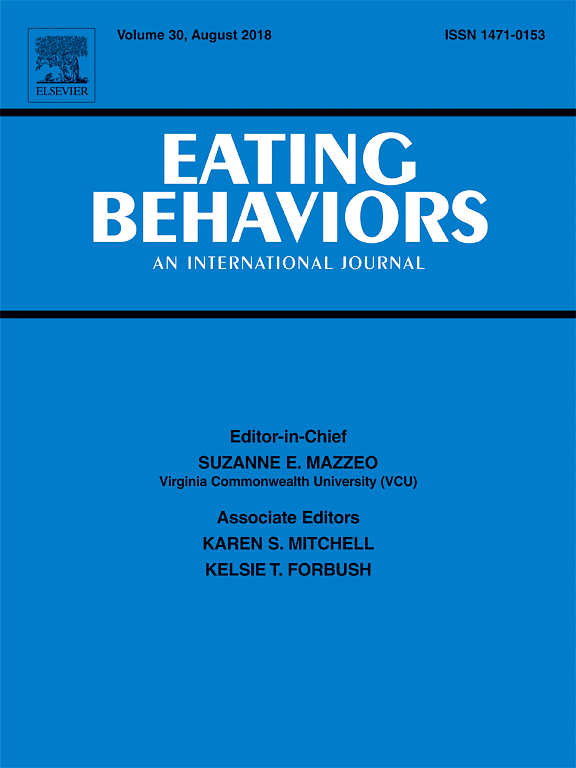 The purpose of this study was to investigate the feasibility and preliminary effect of Appetite Awareness Treatment (AAT), an 8-week cognitive-behavioral binge eating intervention, among Black women with obesity, and who report binge eating. Participants (N = 31), had a mean (±SD) age of 48.8 ± 12.8 years, a body mass index of 33.7 ± 3.9 kg/m2, and reported at least one binge eating episode monthly over the last three months. Using a randomized controlled trial design, Black women were randomized to AAT or a wait-list control group (WAIT) group. We examined recruitment, attendance, retention, and adherence. Linear mixed models explored preliminary differences between the AAT and WAIT on the primary outcome variables of binge eating and eating self-efficacy measured at baseline and 8-weeks. Approximately one-third of screened participants were eligible and did enroll. Participants completed 55% of homework assignments, and attended 59% of intervention sessions. Retention to AAT was 87.5%. Compared to participants in the WAIT group, AAT participants had greater decreases in binge eating scores and greater improvements in eating self-efficacy scores at the end of Week 8. Results suggest that AAT is feasible among Black women with binge eating behaviors, with evidence of preliminary efficacy, providing a rationale for a trial of AAT in a larger sample of Black women. PrevPreviousAfrican-Americans in Standard Behavioral Treatment for Obesity, 2001-2015: What Have We Learned?